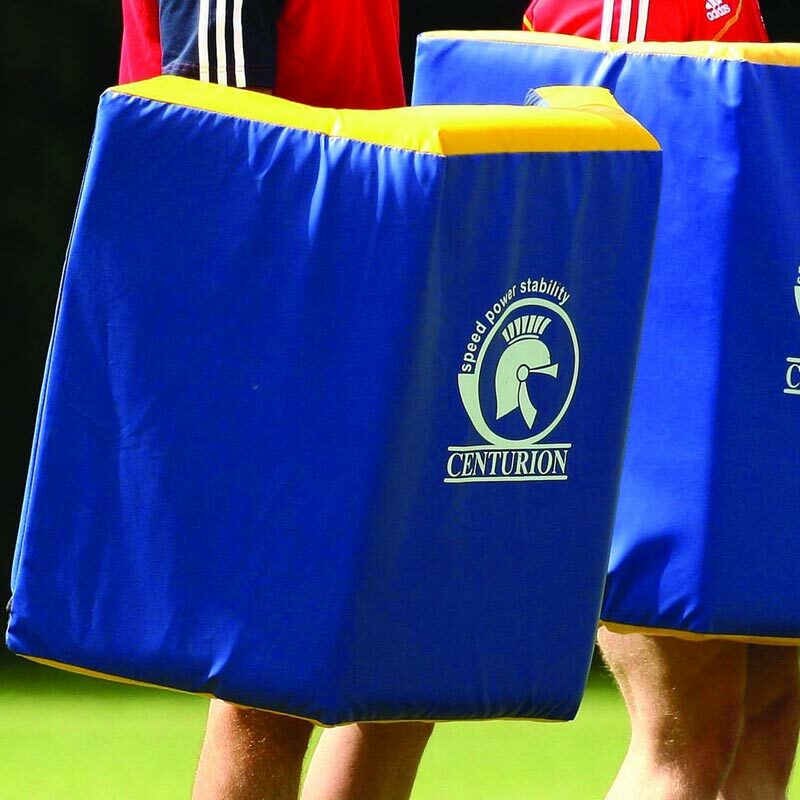 The Centurion Wallaby Tackle Shield was designed with input from professional rugby union clubs and coaches to help offer greater protection than conventional shields during ruck and maul practice. 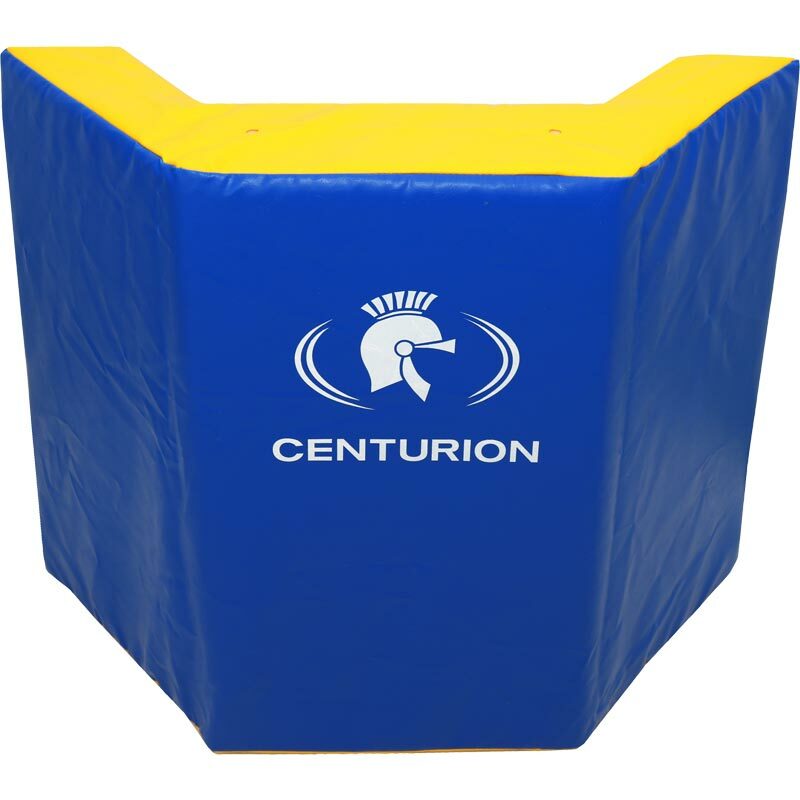 Protection is given to the player from tacklers both directly in-front and from each side. Unique design for ruck and maul practice. 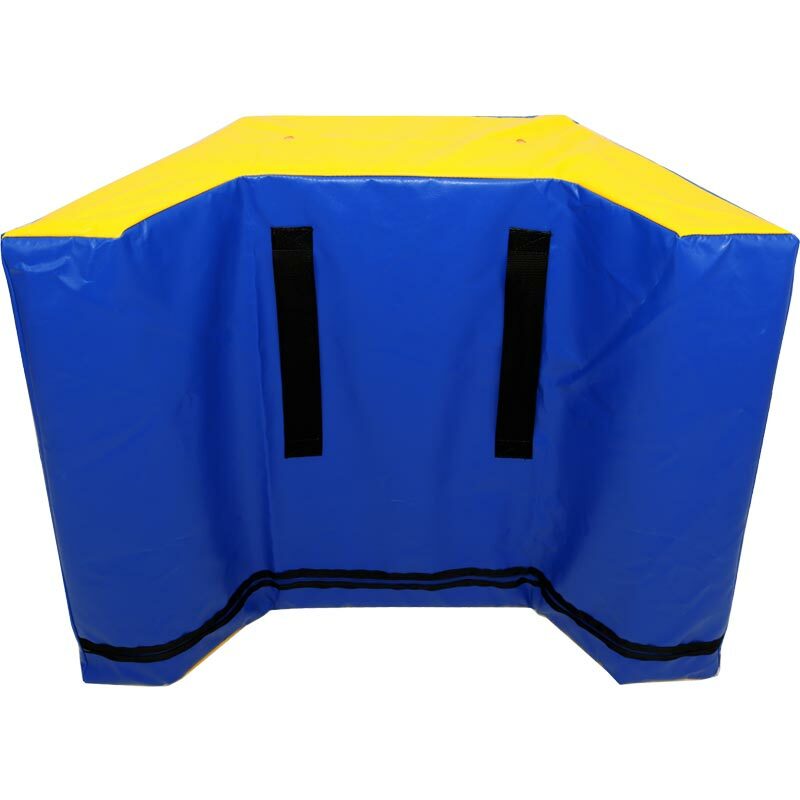 Heavy duty PVC, waterproof non-tear cover. Dimensions: 84cm x 35cm x 69cm.